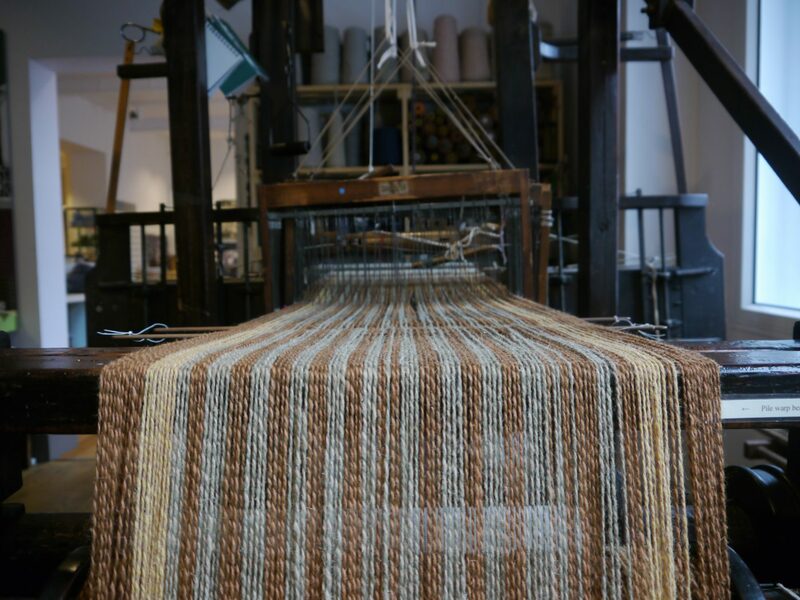 Dedicated to preserving and sharing the history of Kiddderminster's carpet industry from the 18th century to the present. Jubilant Museum celebrates HLF award! Weavers’ Union, Community, backs Museum!